As January comes to an end, we are coming up on a holiday you either LOVE or HATE…Valentine’s Day. 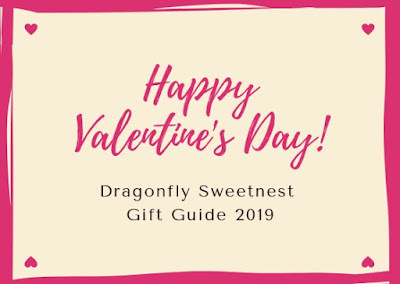 Whether you have a Valentine or not, here are a few products that will keep your lips soft, flake-free and conditioned to kiss your loved one…or to just sip on a glass of wine. Be ready to kiss anytime, anywhere. 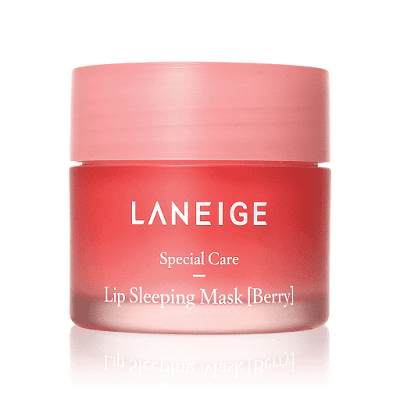 This long-lasting, refreshing pomegranate flavored intense lip treatment with natural emollients, waxes, and oils, help keep lips soft and seductive. A fan cult favorite, My Favorite Lip Balm is shea-butter infused to soothe dry, parched lips. Infused with berry antioxidants, use this mask day and night to keep your lips plump and smooth.